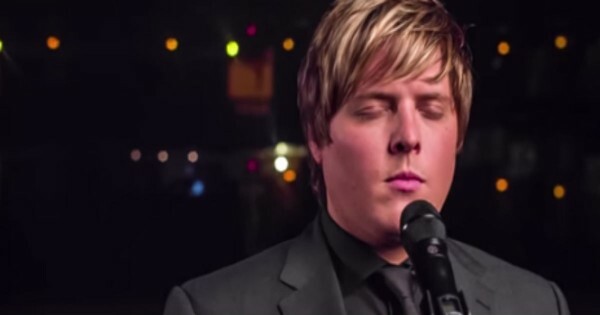 This Pastor’s Mom Suffers From Alzheimer’s. 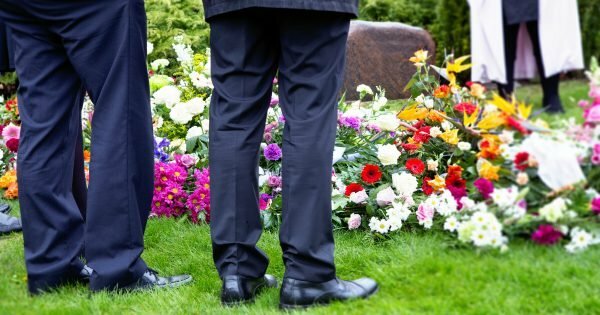 Hear Why He Says It’s NOT The Long Goodbye–TEARS. Kasey Simmons is a sweet guy who just wants to make others smile. He did just that for an elderly woman he found crying in an aisle at the grocery. 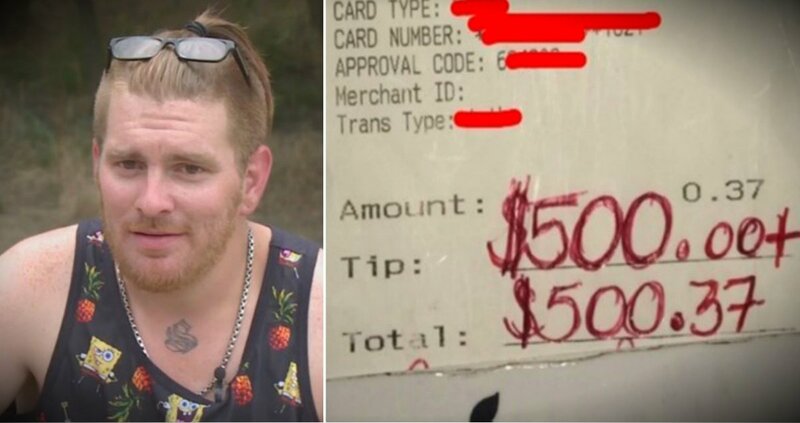 And while the Applebee’s waiter didn’t do it for any type of reward, his kindness was repaid in the most unexpected way — a $500 tip! Kasey loves to make people smile. And God truly blessed him with a servant’s heart. 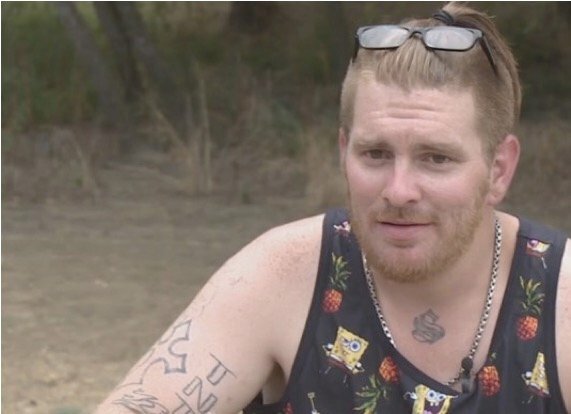 The 32-year-old Applebee’s waiter was out doing his grocery shopping at Kroger when he saw an elderly woman crying. 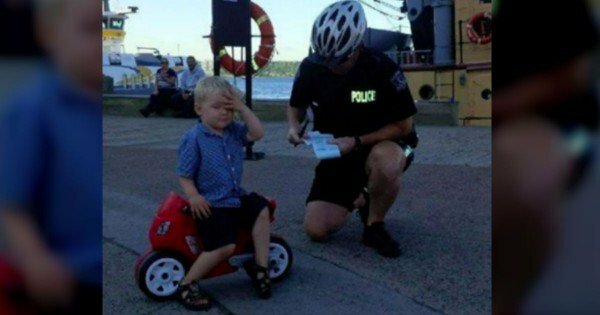 It broke his heart. Kasey was determined to cheer her up, so he struck up a friendly conversation and paid for her groceries. 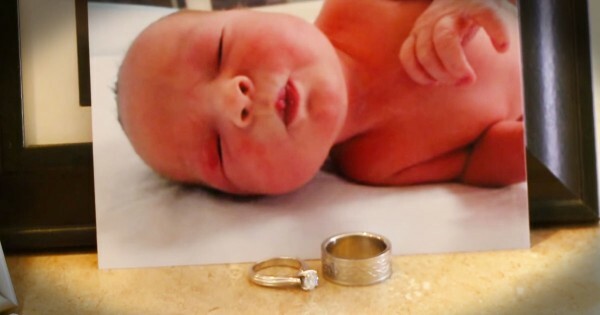 “It was only $17, but it’s not about the money — it’s about showing someone you care,” he said. Of course, this chance encounter was no accident. 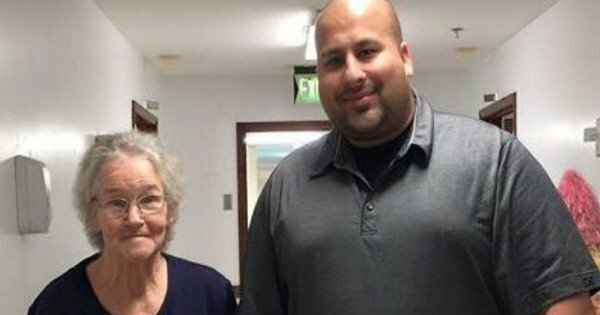 The elderly woman never told Kasey why she was so upset, but God put the Applebee’s waiter in her path for a very specific reason! 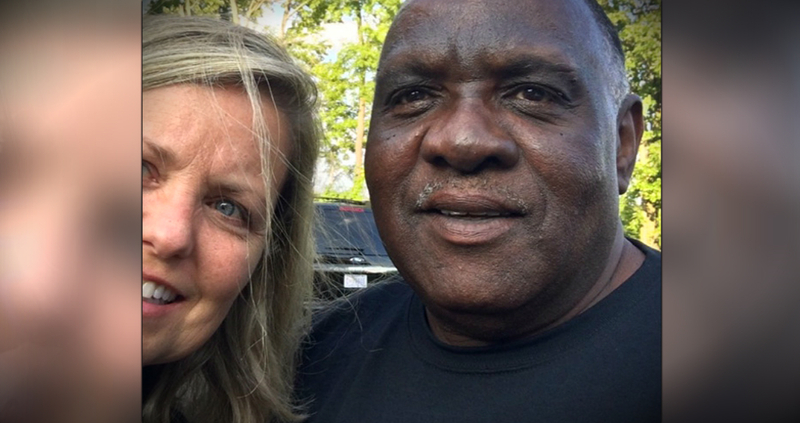 The woman’s daughter showed up at the restaurant where Kasey works to surprise him with a special “thank you.” She sat in his section, but kept her identity and purpose a secret from Kasey. As far as he knew, she was just another diner. The woman’s daughter ordered the cheapest thing possible — a flavored water that cost $0.37. 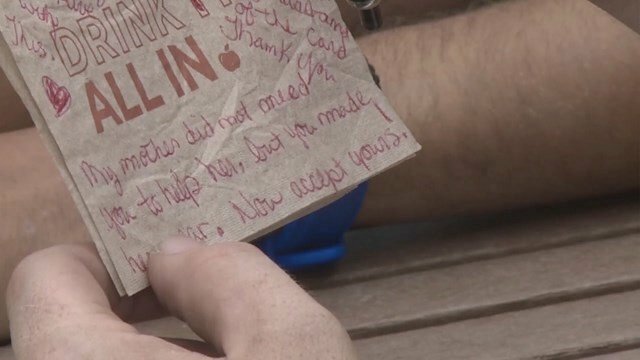 And when she paid the bill, she left a $500 tip and a message written on one of the napkins. Kasey’s good deed not only blessed the elderly woman herself, but her daughter, too. And she wanted him to know just how much it meant to the family. And while the humble guy says he’d have declined the money if he’d had any idea that’s what they were there to do, he’s just glad to know his simple gesture made such a lasting impact. 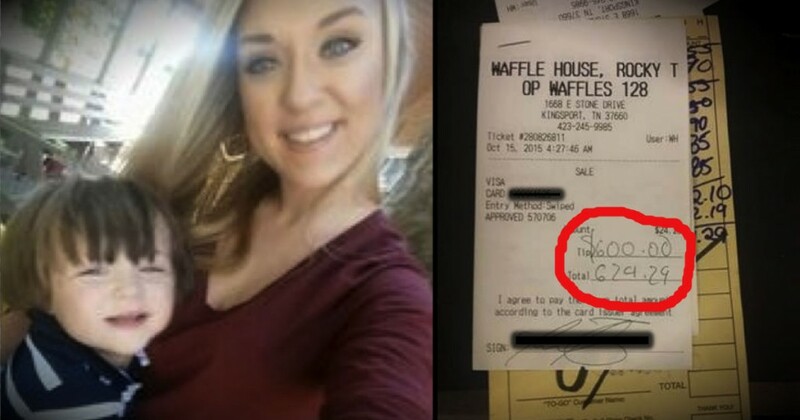 This waffle house waitress was completely broke until two special angels left her a huge tip!